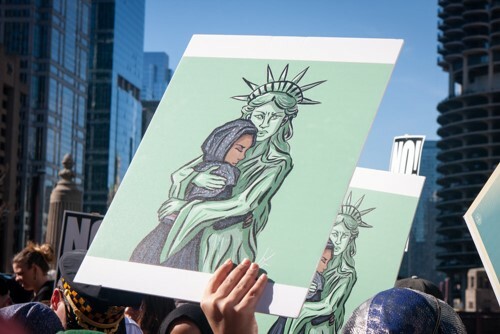 Six months into Donald Trump's presidency, foundation support for embattled immigrant and refugee populations continues to be strong nationwide—and is even growing. Despite the risks of engaging an issue that's extremely polarizing right now, community foundations are playing a key leadership role, here, establishing new collaborative partnerships and developing new funds to defend immigrant communities. ... If you check out the "Joint Foundation Statement on Immigration" organized by Grantmakers Concerned With Immigrants and Refugees, you'll find that a long list of smaller funders has signed on to the statement. Many of these grantmakers operate locally and are coping firsthand with the fallout from the Trump administration's immigration policies.